Join our Winter Training programs to prepare you for your spring season! SIGN UPS NOW LIVE, REGISTER TODAY TO ENSURE YOUR SPOT! 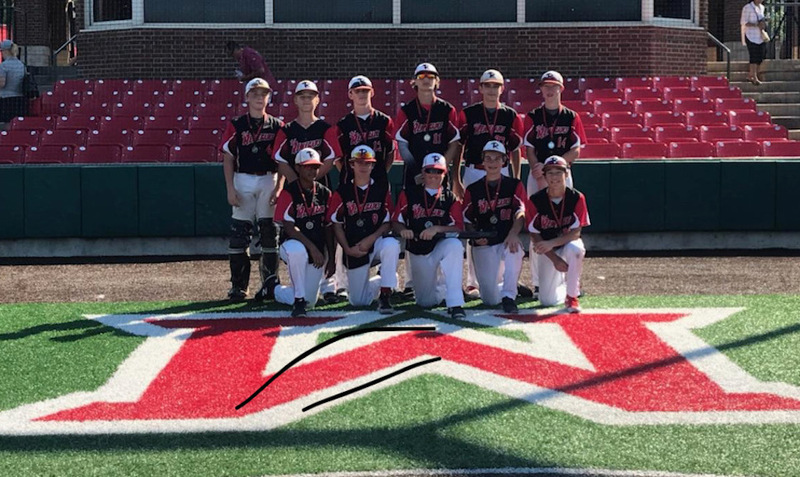 Congrats to the Renegades 14U for winning their bracket in the 2018 Cincy Flames Tournament! 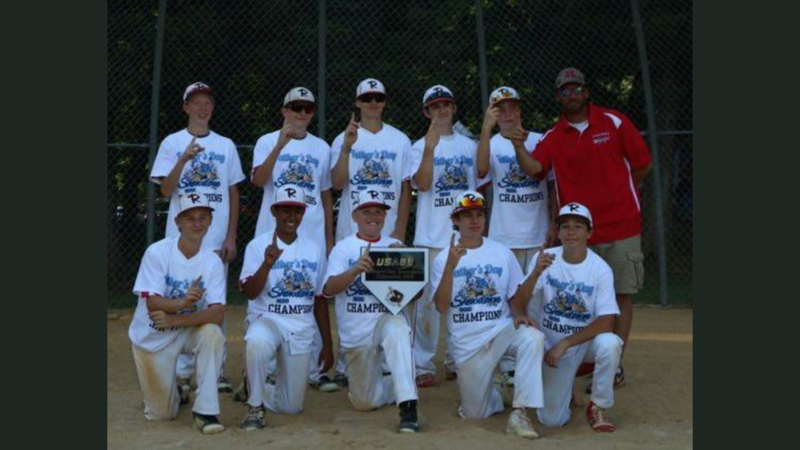 Congrats to the Renegades 14U team for winning the 2018 Sand Pit Tournament! Find all highschool recruiting Information and rules. D1 Renegades players with recruiting videos can be found here! Follow us on Twitter, Instagram, and Facebook today for all the latest! 2018-19 WINTER TRAINING NOW LIVE! SIGN-UP TODAY! Live Reps for both Hitters and Pitchers before tryouts!